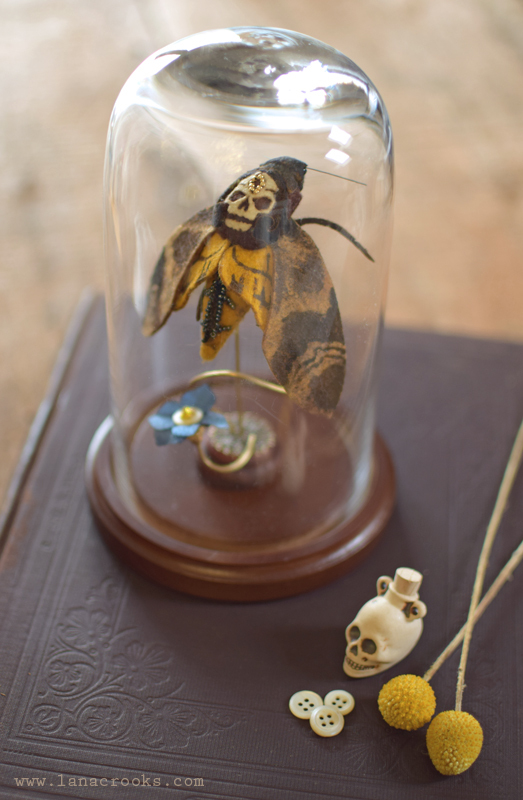 Lana Crooks loves the antique, the creepy, and the mysterious. 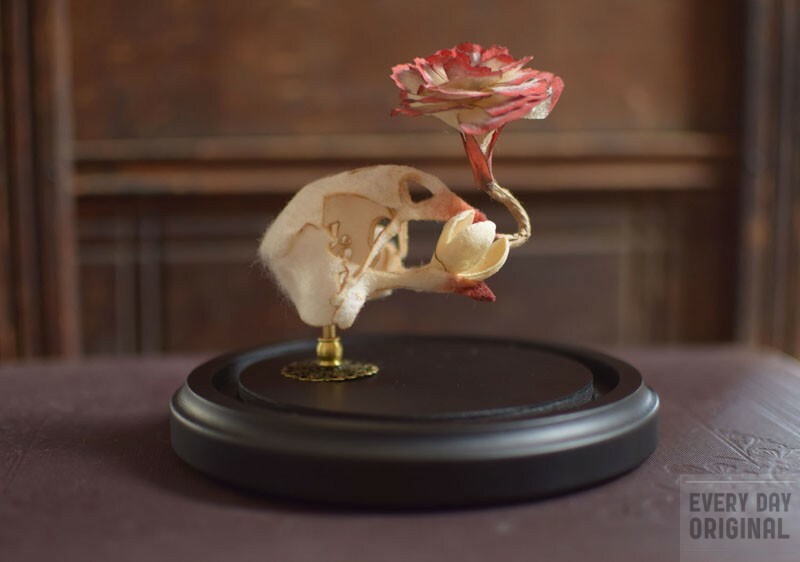 A textile sculptor by trade, she strives to recreate complicated and delicate skeletal pieces in wool. 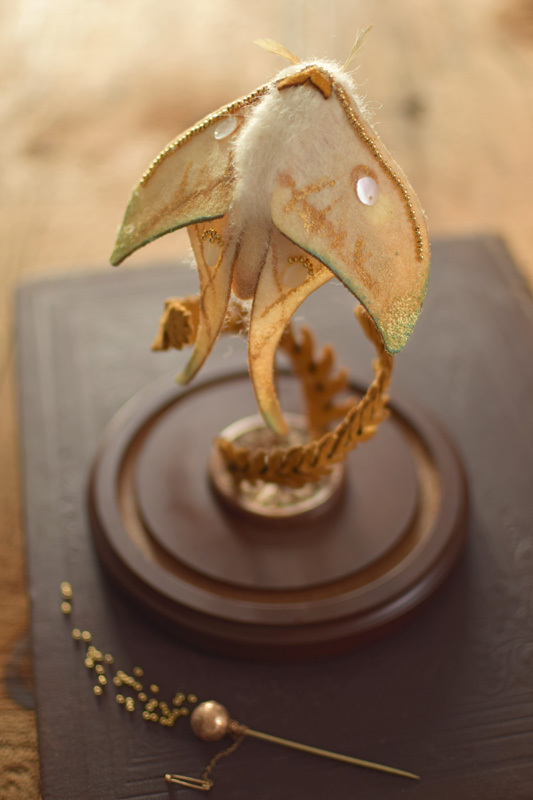 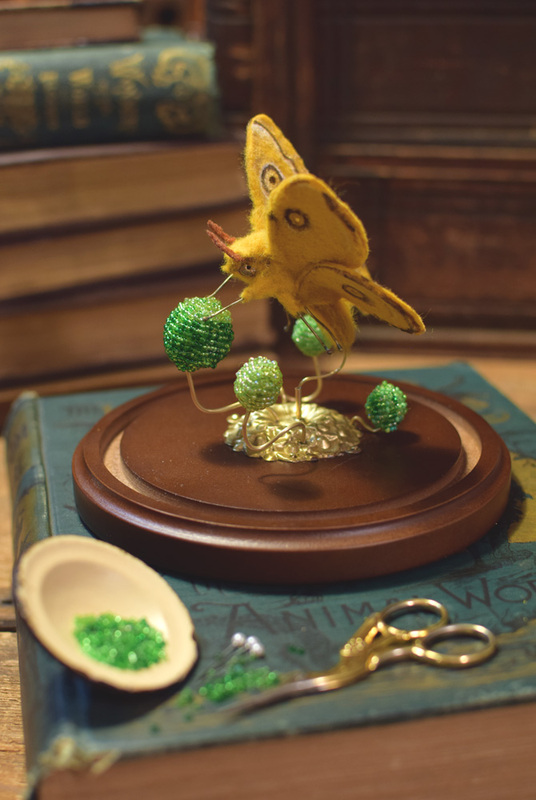 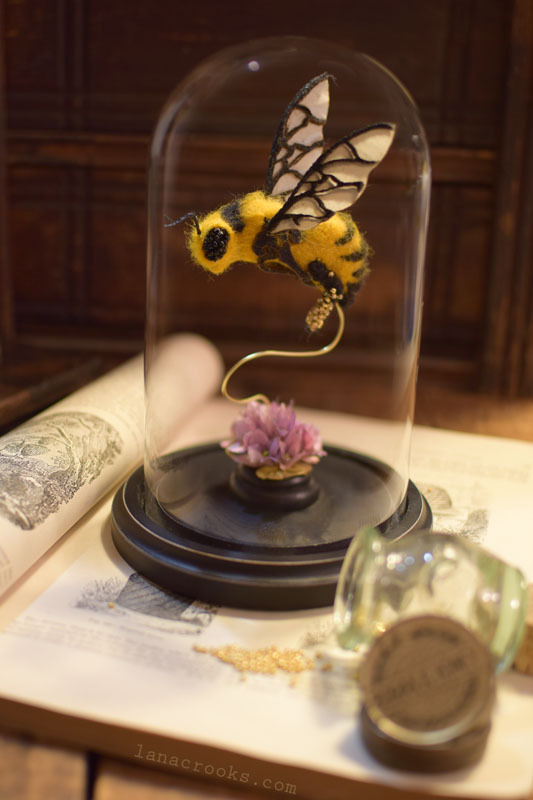 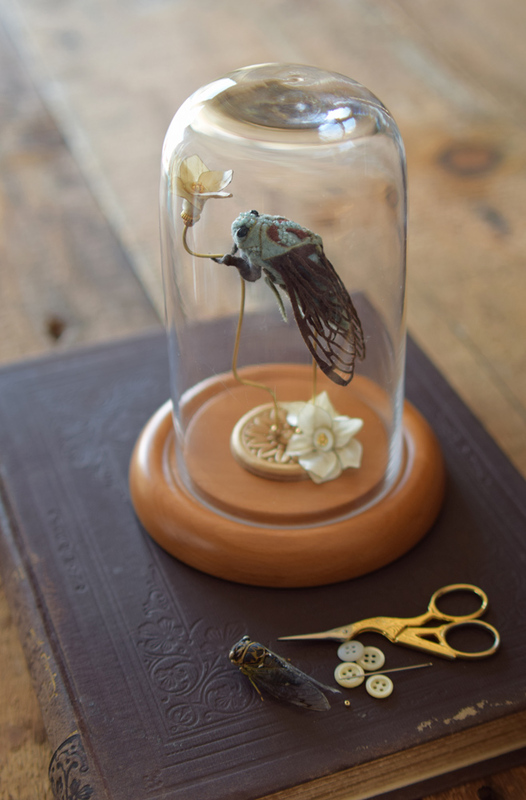 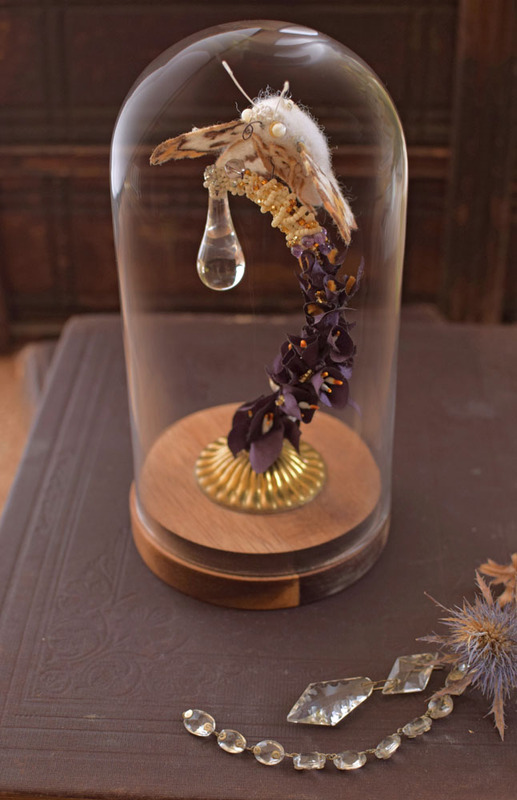 Constructing creatures from fabrics and found objects, she is a purveyor of faux specimens and soft curiosities. 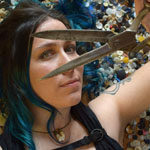 Her personal works are exhibited globally and she is frequently sought after by other artists, to help translate their own creations into fabric. 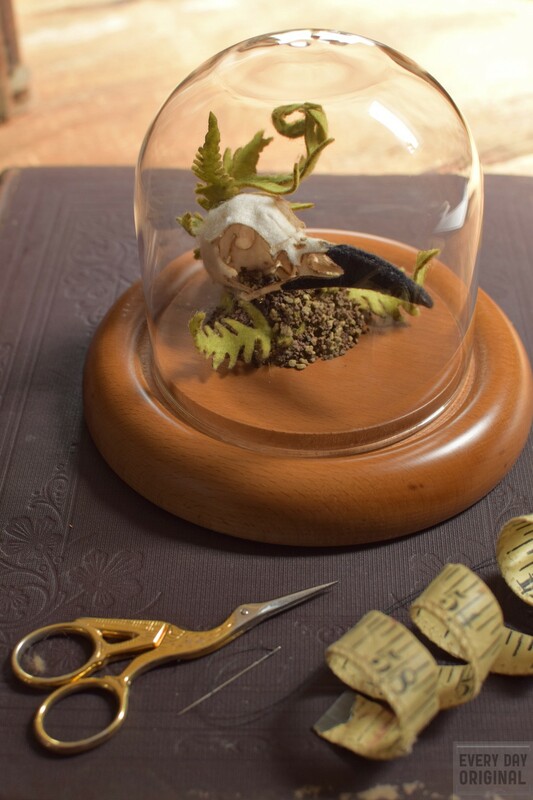 You can usually find Lana in her Chicago studio surrounded by skulls, old books, model ships, a menagerie of stuffed friends, and a cat named Tanuki.